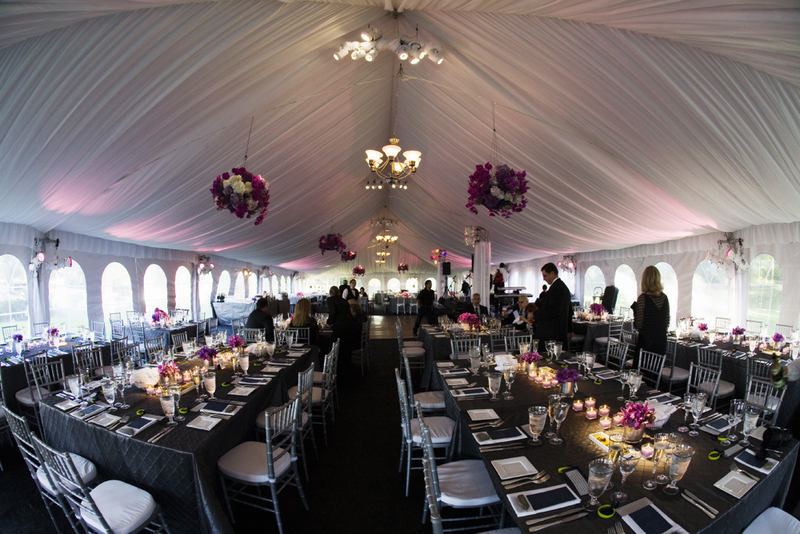 Chandeliers lend a classic look and feel to your event. Pick from a more relaxed silver or wrought iron to a more formal crystal or 8 light option. We also offer full flooring options for your event. Our leveled flooring can covers pools, valleys, uneven terrain, or elevate an event for a spectacular view. Call for pricing and options.